Fourth Year In A Row BCC Wins The March Against Hunger Competition! For the fourth straight year, Burke Costanza and Carberry LLP won the large firm division of the Indiana Attorney General’s statewide March Against Hunger Competition. 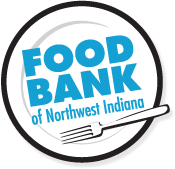 This March, attorneys and staff donated 257 pounds of food and $4,302.70 to the Food Bank of Northwest Indiana. The donation put the firm in first place in the Large Firm division. 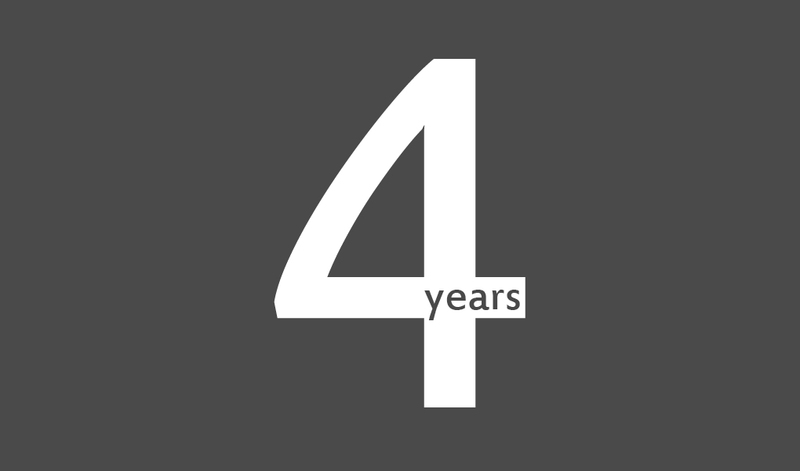 BCC also won the contest in 2012, 2013, and 2014. Like always, BCC came up with some unique ideas to help raise funds. 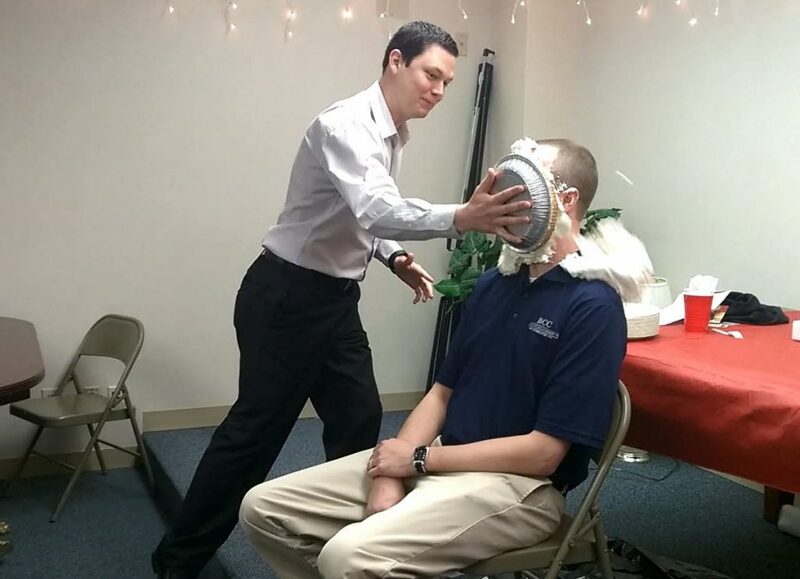 One of those ideas was the “Pie To The Face” contest. Now in its 7th year, March Against Hunger has raised a total of 62,459 pounds of food and $282,027.91 in monetary donations for Indiana food banks. The program helps to address a serious need in the state of Indiana. For the fourth time, the firm will be receiving a visit from Attorney General Greg Zoeller on June 12th, when he will present the 2015 Attorney General’s Cup. Check out last year’s presentation.